ASP Instrument Soak Tray 13” x 7” x 5” - Each.. 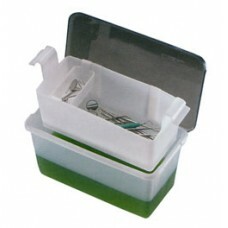 The C-Tub is a functional and durable instrument receptacle that can hold up to one gallon of use-.. 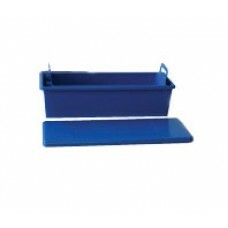 Instrument Soak Tray with Protective Compartment, 19'' x 8.5'' ..